Mother and Child is directed by Rodrigo Garcia. 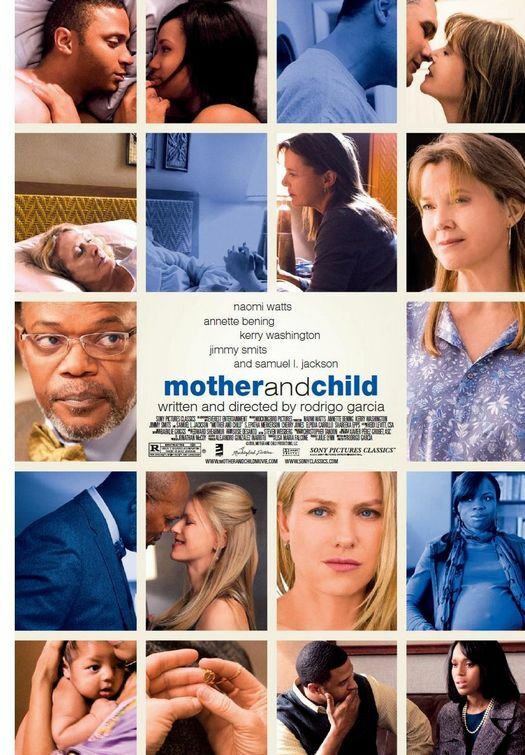 It is starring Naomi Watts, Annette Bening, Samuel L. Jackson, Kerry Washington, Jimmy Smits, and David Ramsey. The film will be released on May 7, 2010.